Places of interest :: Amed village is one of tourist places and destination in Bali, it is popular site for diving, snorkeling and fishing , below is the information. Amed Village is one of alternative Tourist Destination in east Bali, it is popular site for diving, snorkeling and fishing. 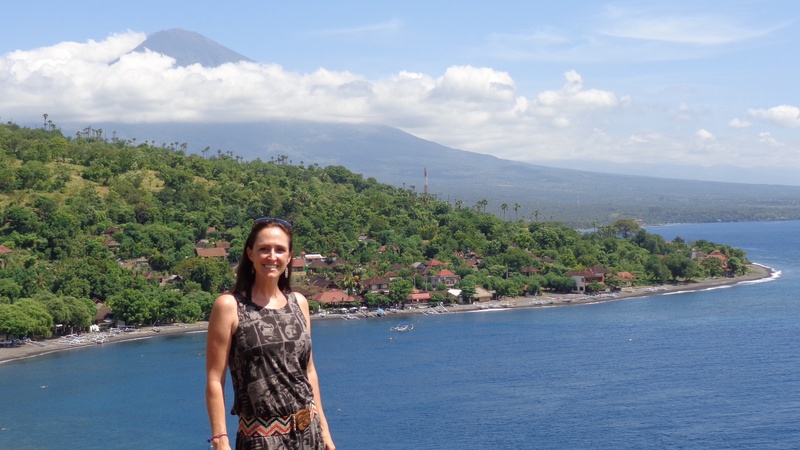 Amed is located in East of Bali, just 30min from Amlapura. The beach is covered by black sand and rocks. Not attractive but it is famous new diving spot for the huge drop of wall. The tourist area is not in the village of Amed. Amed refers to a long stretch of coast running from the village of Culik about 14 km eastwards incorporating the seven villages of Amed, Jemeluk, Bunutan, Lipah, Selang, Banyuning and Aas. The pace of life here is slow and the coastal scenery quite stunning making Amed the perfect place for a relaxed holiday in Bali. 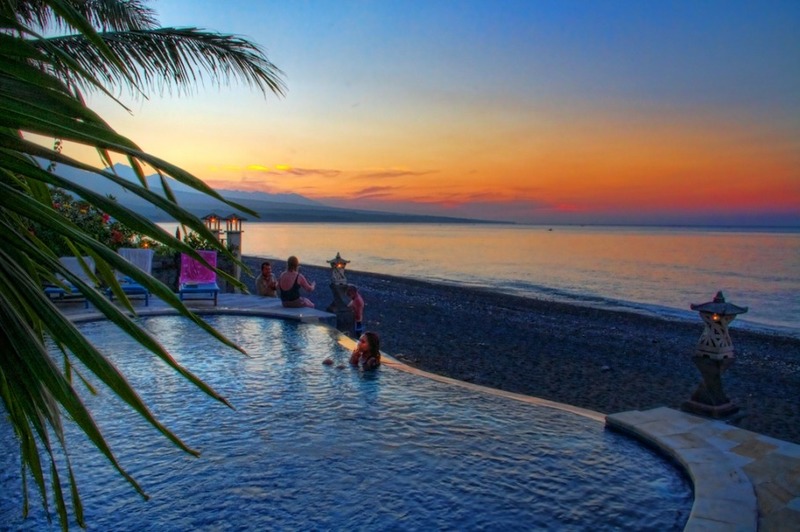 Amed is the most recent tourist development area in Bali. It was only in 2000 that tarmac was laid on the roads. Telephone lines were installed in 2003 and it took until 2007 for a bridge to be built over a section of the main road that regularly washed away during the rainy season. This is the most commonly used base for visitors wishing to dive the USS Liberty wreck at Tulamben and that area is also covered by this article. There are other good divesites close at hand and a thriving dive industry has developed all the way along the coast here.Amed is Completed with simple tourist supporting facilities such as Losmen, small hotels and amateur entertainment. Amed has excellent snorkeling spot just off the black sand beach and further out in the bay is a coral wall with abundant sponges and hard and soft corals. Plenty of fish varieties could be found in this area, such as Black Snapper, Triggerfish, Cardina fish, etc.